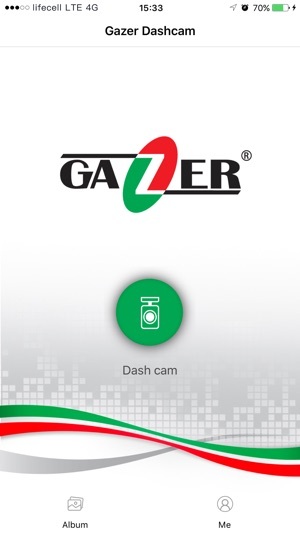 Gazer Dashcam is car DVR mobile client. 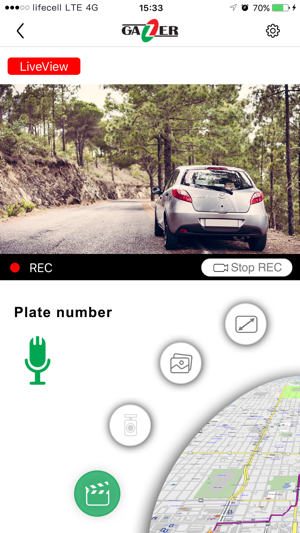 You can directly connect your phone to DVR via Wi-Fi and share different pictures to social networks which was recorded by DVR. 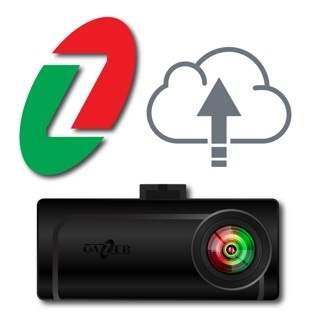 Wi-Fi connection with car DVR. 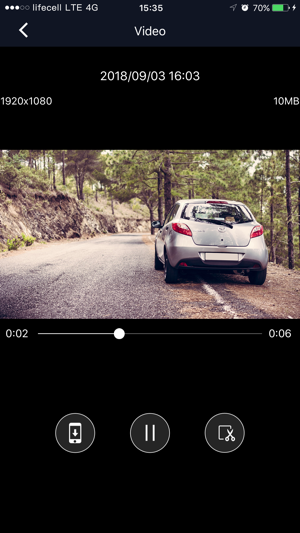 Playback and live videos on mobile phone directly. 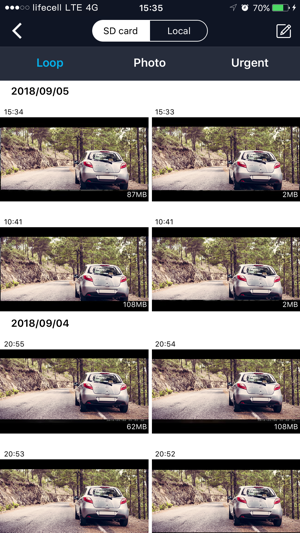 Downloading and viewing videos and images on mobile phone. Sharing images and photos to different social platforms. 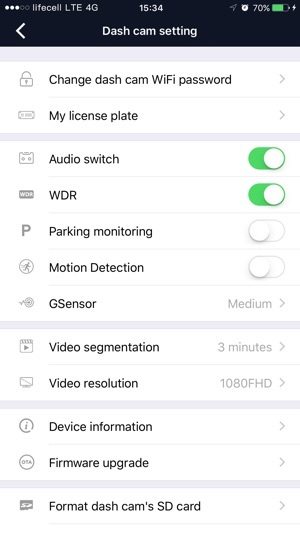 Change settings of DVR on mobile phone.